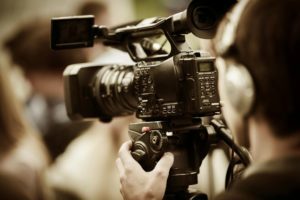 With professionals from major production companies in film, television, and the ever expanding world of premium online content, BTi’s extensive high definition digital video production teams can help you tell your story to the world. BTi’s creative consultants can script and storyboard your idea. Our production teams can capture the magic, and our post-production teams will edit, color correct, sound-sweeten, and if needed digitally compress your video for optimal performance for the web surfers with terrible internet speeds. Sometimes you just need a killer soundtrack, custom sound effects set, or subtle ambience creating audio background for a website, marketing booth, or other unique space. 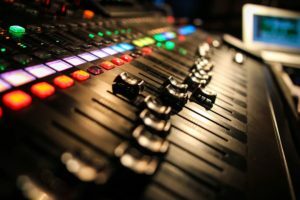 Don’t worry if you don’t know a good sound engineer. We know several, and we can find you the best fit and negotiate the best rate for you.